Home > Uncategorized > WHAT CAN BE THE DAMAGE OF WHEELS? 11 Oct WHAT CAN BE THE DAMAGE OF WHEELS? To begin we must know what is the pulp, this is the soft tissue that contains the nerves and blood vessels of the teeth. And today’s term is the disease of the pulp called, the irreversible pulpitis. Irreversible pulpitis is an inflammation of the pulp that is consistent with the caries bacteria, usually causing very strong pain. 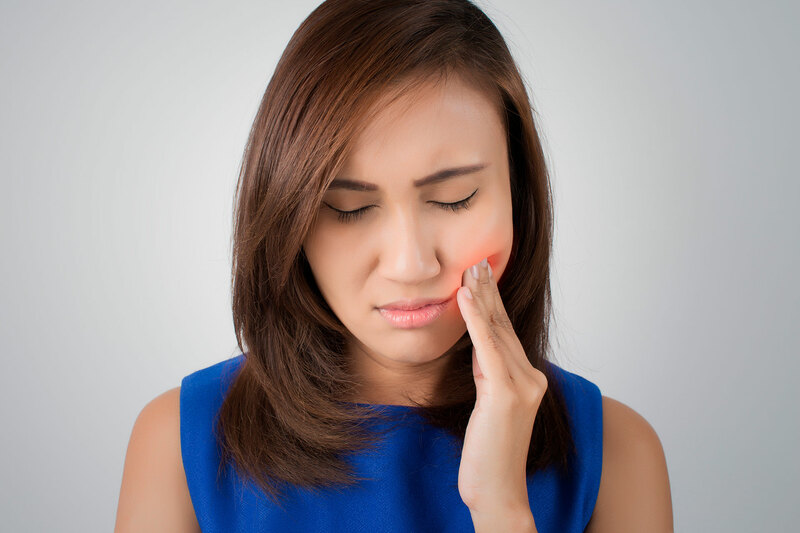 Chronic irreversible pulpitis: This happens if it is not treated right away, and the pain and symptoms are prolonged, we can speak of a chronic irreversible pulpitis. In this case, pain is placed on the tooth and normally manifests itself while chewing. Acute irreversible pulpitis: When this type occurs, it is usual that an inflammation appears in the nerve, as well as a partial necrosis of the affected areas. And pain, unlike chronic pain, is spontaneous, and very painful. It can be increased with stimuli such as cold, or in the position of the patient if it influences the change in pulp pressure. How to identify that we suffer from irreversible pulpitis? In the first phase of irreversible pulpitis the pain manifests itself in an acute puncture. This characteristic pain, being sharp and sharp, appears spontaneously, and very focused on the affected area. Some external stimuli, such as the bite or the position taken, can influence the increase in pain. If this infection is at an advanced stage, the pain is very intense and manifests itself in an acute pressure in the affected area. The pain is so intense that it can cause problems for the patient to sleep. It is advisable in any case, go to the dentist to treat the damaged area as soon as possible, and minimize the pain. It is recommended that the treatment be to remove the tissue of the affected pulp and the tooth that has been affected, treat it with endodontics. best dentists Barcelona, endodontics, irreversible pulpitis, pain, recommended dentists in Barcelona.